Cheap Car Diagnostic Cables & Connectors, Buy Directly from China Suppliers:OBD2 40cm OBD Cable For Nissan 14 Pin Male To 16 Pin Female OBD2 OBDII Diagnostic Tool Adapter Extension Connector Cable Feb20nEnjoy ✓Free Shipping Worldwide! ✓Limited Time Sale ✓Easy Return. 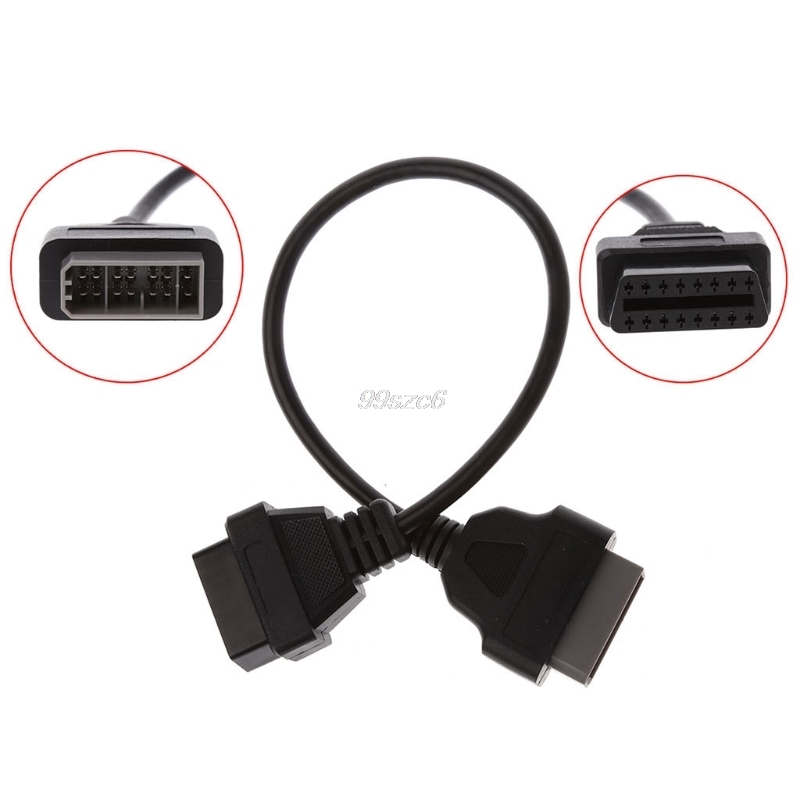 14 Pin to 16 Pin Female OBD2 OBDII Diagnostic Connector Adapter Cable For Nissan. Used to connect compatible diagnostic tools with OBD2 interface on a 14Pin socket car. Works on all For Nissan vehicles with a 14Pin female interface.